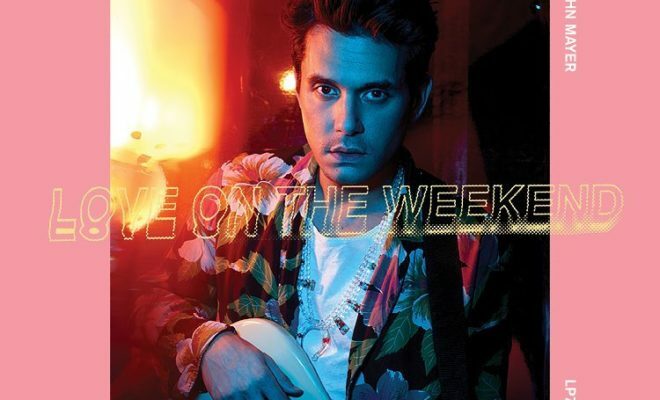 Listen to John Mayer’s New Single “Love on the Weekend”! 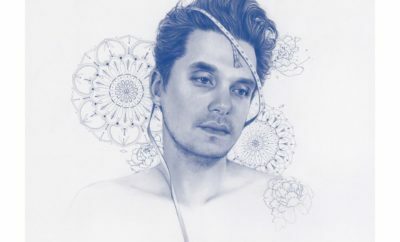 John Mayer is back (cue the angels singing in the background)! He premiered the latest single on Facebook live earlier today to rave reviews. You can purchase the song on iTunes here. ← Previous Story Saint Motel Release Music Video For “Move”! Next Story → Faith Hill Releases Deep Tracks Album! John Mayer Announces New Album and Details! Anne Burrell Interview at Food Network In Concert! 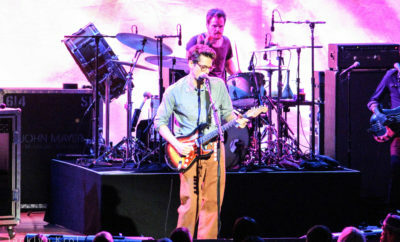 John Mayer Review at Food Network In Concert! The CMA Joke About Blake and Miranda You’ve Been Waiting For! Blackbear Releases “Drink Bleach” EP – Listen Now!